JPL Process Service skip tracing services find people for bond and insurance companies, recovery agencies, attorneys, lending institutions and an array of other professions. Locate hard to find individuals quickly and easily, including missing persons, bond jumpers, delinquent debtors and divorce/child support defendants. Equipped with a mix of data sources, investigative tools, thorough training and the latest technology, our skip tracing professionals make your life and their job easy, and can locate difficult skips wherever they may hide. Our Los Angeles skip tracing specialists locate your target in the most efficient manner possible, utilizing methods that are lawful and within state and federal policies. A great skip tracer is skillful in using computer tools to find targets and are often the last line of defense after the client has explored all means and can not locate a subject. 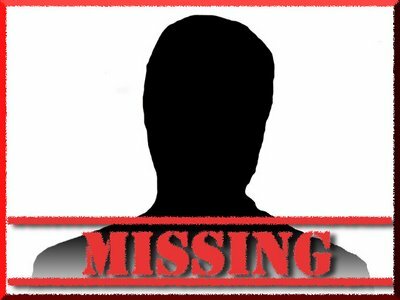 Skip tracers can utilize tactics that are not available to law enforcement agencies to develop and pursue a trail to locate a missing person. For example, a skip tracer is not limited by just cause regulations or search warrants. In some situations, a skip tracer can potentially attain the information you need for much less than what a PI would charge you. However, you’ll find limits to what a skip tracer can do to locate a missing person; for example, a tracer cannot enter the property of your missing person, or the home of their acquaintances or family members, to determine their whereabouts. Using some of the same sources and methods that help find a missing person, a skip tracer can locate criminal records, previous residences and employment records and verify claims including academic degrees or assets owned. Our skip tracers can typically take a look at your case and know upfront if they can locate your subject or not. Imagination and resourcefulness combined with unfailing persistence are important character traits for a successful skip tracer. If you need help locating an individual in Los Angeles, Southern California or elsewhere, give us a call at (866) 754-0520.